NEW 40 ACRE, OFF GRID, CUSTOM HOME. 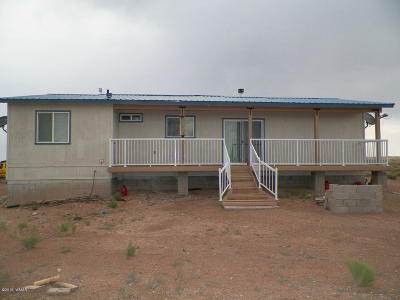 2BR, 1 BATH, 1575 TOTAL SQ.FT.Just 50 miles north of Heber OR 50 miles south of Winslow , 20 miles off asphalt in the private community of Chevelon Canyon Ranch. 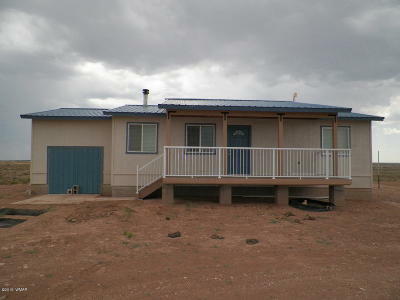 Plenty of room for gardens and livestock and everything you need to live a self-sufficient lifestyle.ALL NEW APPLIANCES: full size refrigerator alongside new spacious cabinets in the open kitchen, modern fixtures and very efficient LED lighting throughout, LP gas cook top stove and a wood burning stove. 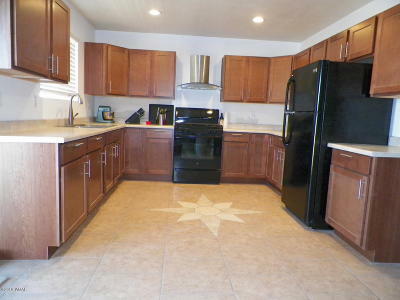 All new carpet and custom tile work throughout, and full size w/d. 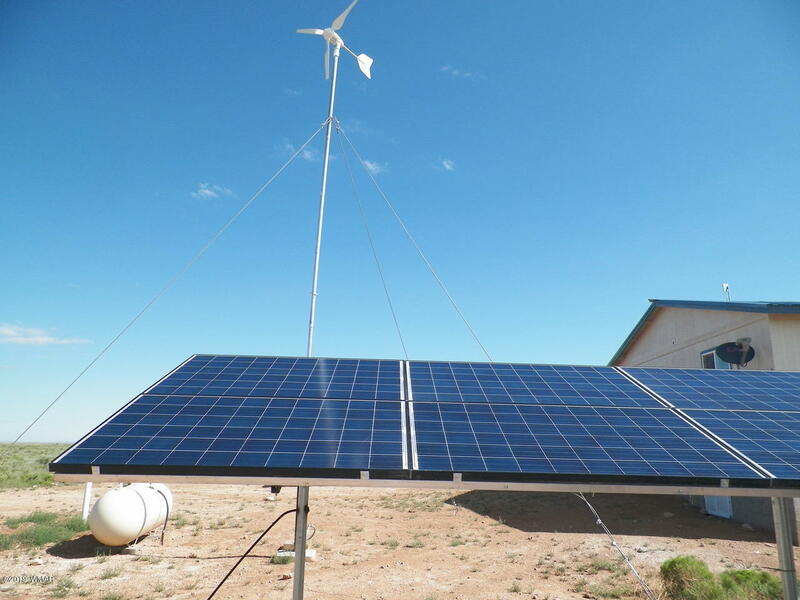 On-demand hot water heater with a 250 gallon LP tank, 6 solar panels tied into 8 off grid batteries, a wind generator and an LP generator.